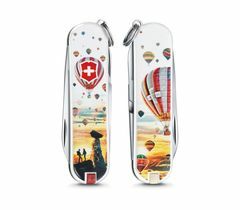 At Victorinox we love fresh and undiscovered ideas. 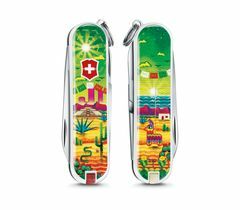 That’s why we started the annual Victorinox Design Contest, where fans and design lovers can submit their ideas for the new Classic Limited Edition knives. 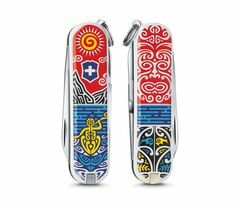 See the submissions, read about our designers or become a designer yourself and join the Victorinox Design Contest. Each year, our design contest has a specific theme. The theme for the 2020 collection is “Sports of the World”. 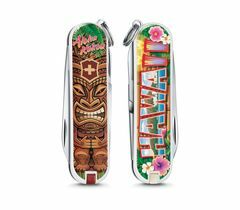 We invite you to submit designs which show your favorite sport on the 58 mm Classic pocket knife. We welcome as much diversity as possible but it should be something that is recognizable for everyone around the world. Not just the physical but also the emotional aspect of sport. 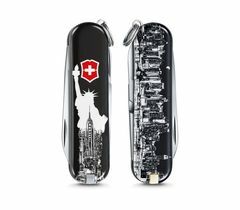 Just like Victorinox, your design should be creative, iconic and emotional. We are looking for something truly unique and inspiring. Would you like to never miss a design contest again? Vote for your favorite design? And be informed when the next Classic Limited Edition is available for purchase? If you’ve been inspired to participate in the design contest yourself, we look forward to receiving your ideas! The winners have been chosen! 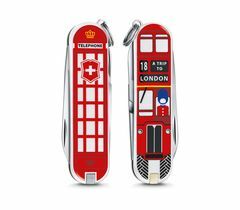 Discover the ten designs which our fans around the globe have voted for during our design contest. 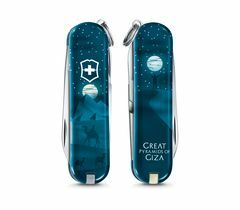 The winning designs will be produced by Victorinox and the new Limited Edition Classic pocket knives will be available for purchase in spring. 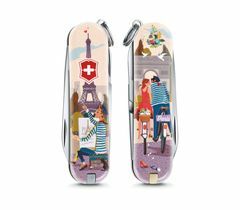 Discover the beautiful and creative ideas which have won the Victorinox Design Contest. From the beginning, we have collaborated with Jovoto, an open innovation platform. On jovoto.com, people from over 150 countries solve creative challenges. We partnered with a similar platform, Huaban, to run the competition for our Chinese fans and designers.